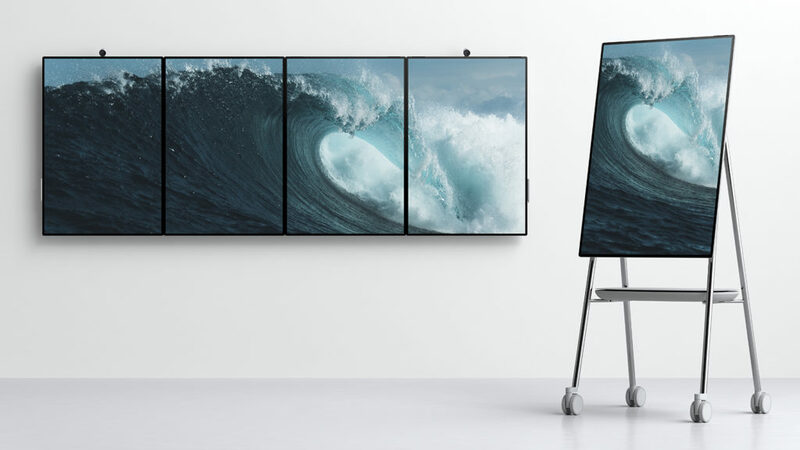 The original Surface Hub was this idea of having gigantic Displays running Windows 10 which can be used for presentations & other industrial purposes in the offices. Well, the industry didn’t seem to be that much interested in the product which made Microsoft sell only about 5000 units of them in total. However, that product is finally getting an upgrade, the Surface Hub 2. This time Microsoft has taken some steps for making the product more attractive to their industrial consumers. So, the original Surface Hub came in two sizes with either a 55 inch 1080P Display or an 84 inch 4K Display. The new Surface Hub 2 now comes in a single 50.5 inch Display option with a 4K+ Resolution & a 3:2 Aspect Ratio. The Display can change it’s orientation though. 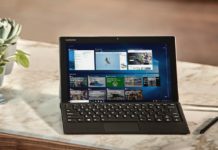 If you’re a little bit confused about the actual product then, the easiest definition would be, the Surface Hub 2 is a powerful 50.5 inch tablet-style computer made for business entities. 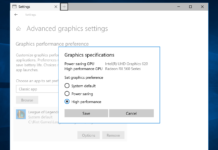 So, basically it’s a high-power Windows 10 PC with a gigantic display. 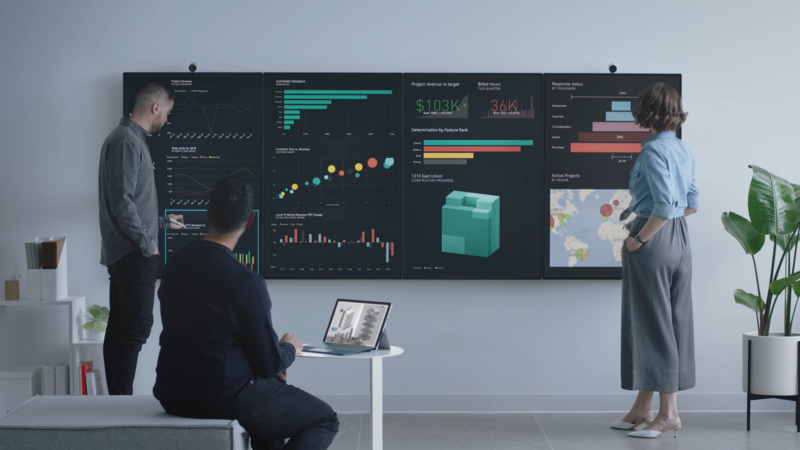 The Surface Hub 2 supports everything that a typical Surface Product will support & adds some extra capabilities to make it a futuristic approach in business. So, if the users want to do content creation on something bigger than the Surface Studio then they definitely can do that on the Surface Hub 2 but, it’s real purpose is to be used as the main working mediums of industry professionals where they can take their work from their small screens to directly the 50.5 inch Display of the Surface Hub 2 or use the gigantic Display for presentations & if that’s not enough then, maybe using multiple units side by side. We still don’t know what what exact internals the Surface Hub 2 is using & what will be price of it. The price of the original Surface Hub started at $8999 for the 55 inch model & went all the way upto a freaking $21999 for the 84″ model but, Microsoft said that, the Surface Hub 2 will be more affordable. So, $5000-$6000 is what we’re expecting. The Surface Hub 2 will come out sometime in 2019. Microsoft Announced A Free Preview Of Their New Q# Programming Language For Quantum Computing !